You can’t ignore the elephant in the room. Well, you can. And some do. 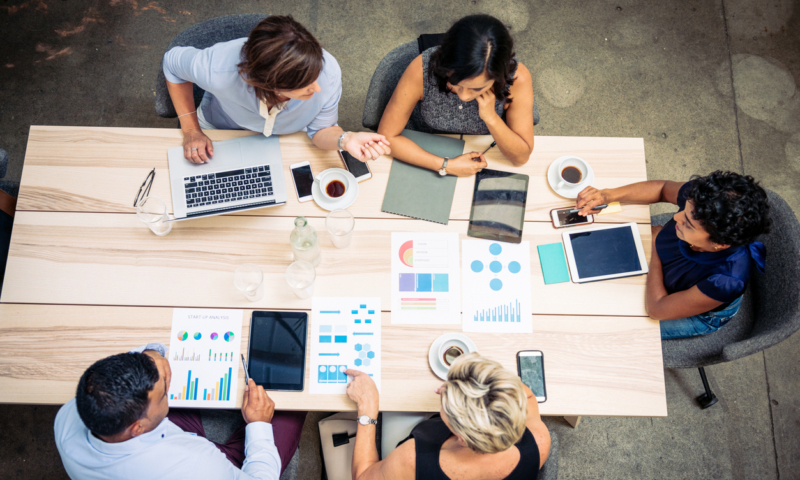 But if you’re seemingly oblivious to technology and the impact it has had (and continues to have) on the accounting industry, you risk being left behind and losing business to more progressive firms. New models of working, such as the single ledger, have streamlined the way we work. They’ve raised the expectation of our clients. They come to us for more than just number-crunching, cups of coffee and tax returns. They come to us for ideas and advice on how to grow and thrive in business. And that presents us with opportunities to move into an advisory role, and grow our businesses while we help to grow theirs. 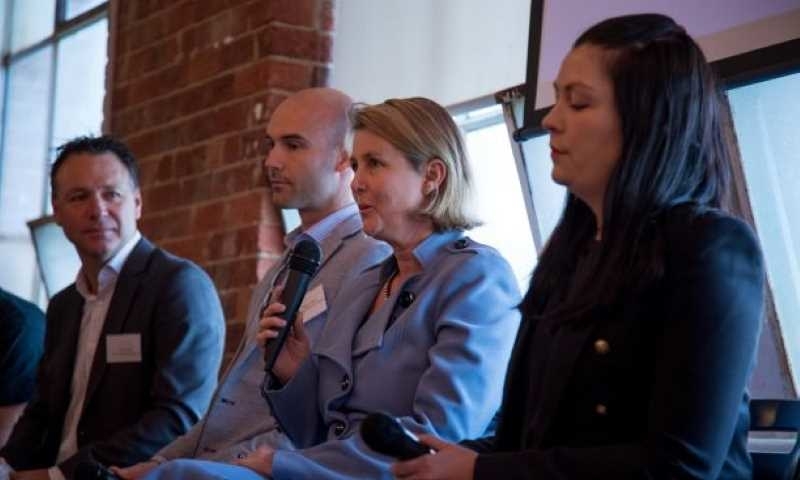 So how do you start your connected advisor journey, shift your thinking and move your business to the cloud? A great way to do this is to brainstorm in a room filled with your peers. 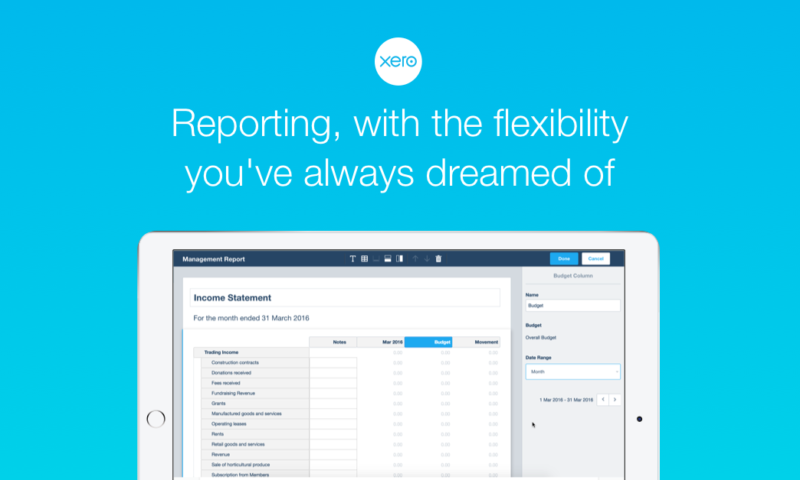 This is essentially what Xero Accelerate is. 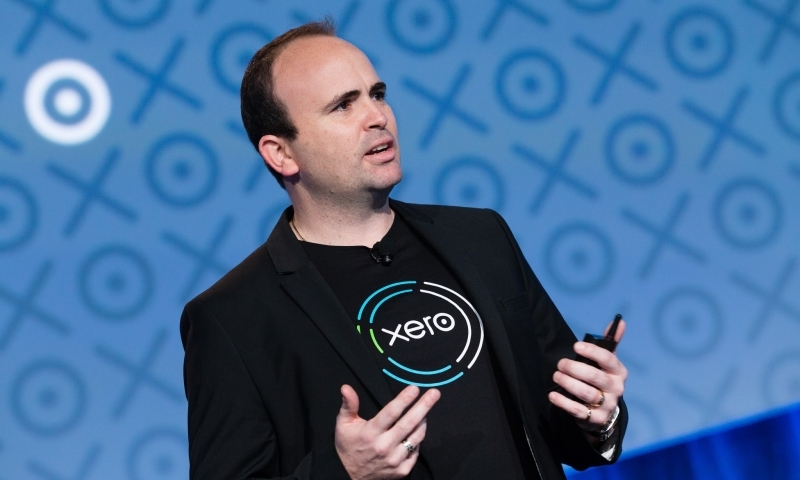 Xero Accelerate is no ordinary note-taking workshop with a robotic speaker behind a lectern. It’s a day full of practical activities combined with post workshop follow-ups. 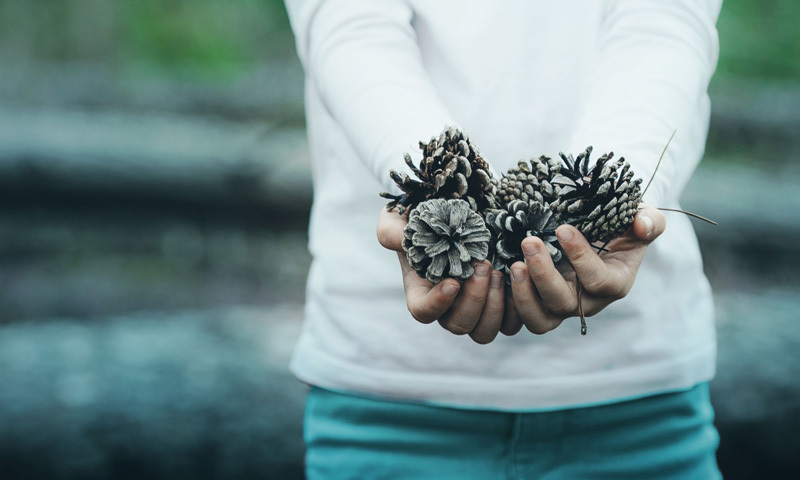 It’s all designed to help you formulate an action plan for change and growth. With the explosion of cloud-based applications over the past few years, it’s challenging knowing which ones to use. During the platform session you’ll hear about the best applications for your practice. They will not only help deliver your services to clients, they will also solve some pain points in your business. You‘ll also learn about techniques for building an effective cloud platform for you and you clients’ businesses. While platform design is critical to your success, we also explore everything that makes your business tick. From processes, to products and services, to pricing and people. By the end of the day you’ve constructed a real business plan defining your key goals for the future. You will also have a concise action plan on how to you achieve those goals. 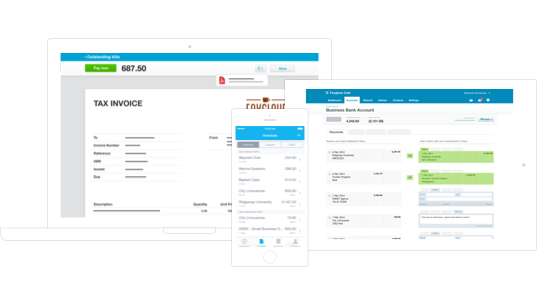 Xero Accelerate can help whether your accounting business is an exciting start-up venture, an established firm, or somewhere in between. 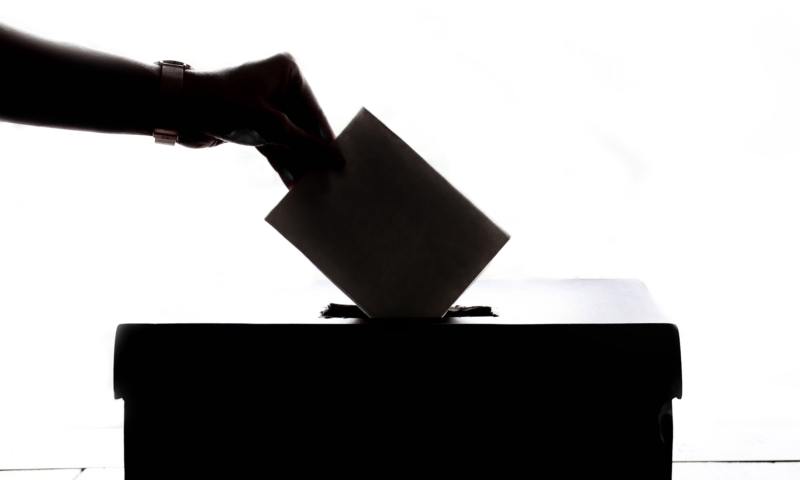 We give you all the proven methodologies and ideologies you need to help formulate best practice for your business. 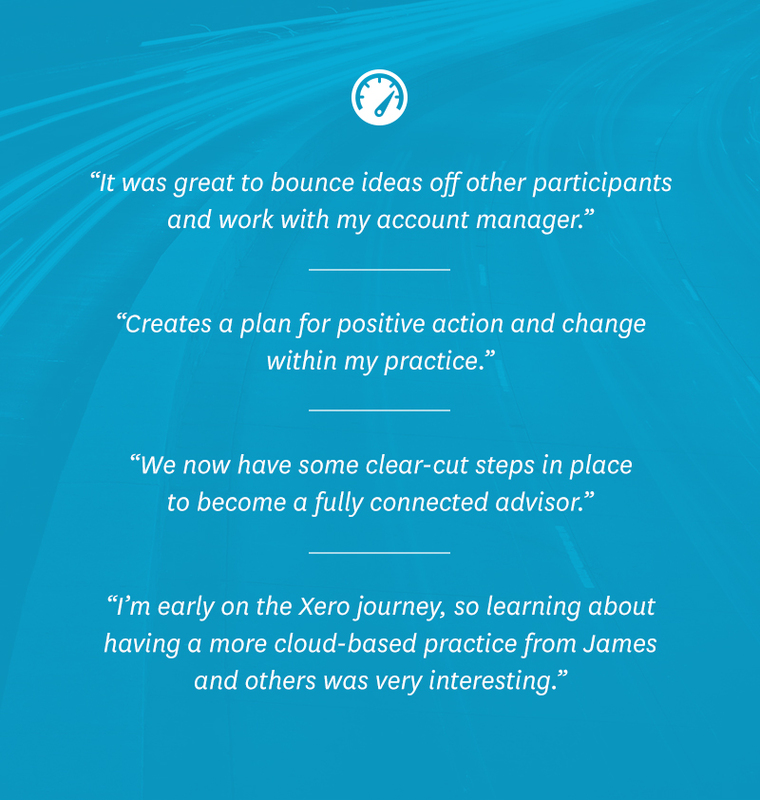 We ran our first Xero Accelerate at Xero Uni Day (on the eve of Xerocon 2015) and we’ve received fantastic feedback. 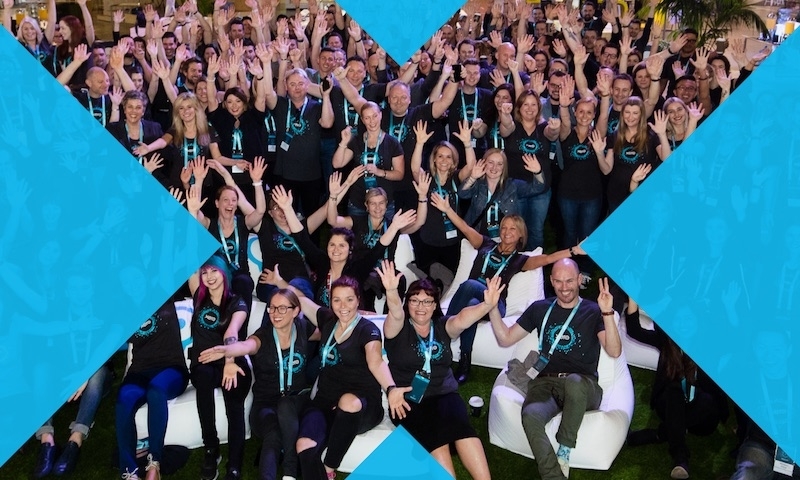 If you’re ready to start your journey and take advantage of the massive opportunity in our industry right now, register for Xero Accelerate and let’s work together to fast-track your thinking and help grow your firm into the future.